Sat Bains openly admits he initially went to catering college to meet girls, but he found he loved cooking so much he kept doing it. Sat got his first big break when he became part of the team helping to open the first of Raymond Blanc's brasseries, Le Petit Blanc in Oxford in 1996. A spell at L'Escargot in London followed, before he returned to Nottingham to take the head chef position at the Martins Arms in Colston Basset. After working with the restaurant of The Ashbourne Gallery in Derbyshire, Sat won the Roux Scholarship in 1999, which gave him the chance to work at the three Michelin-starred Restaurant Le Jardin des Sens in the south of France. 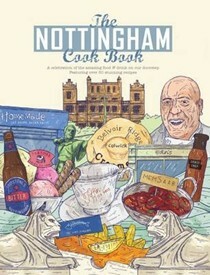 On his return Sat secured the position of head chef at the Hotel des Clos in Nottingham, which he relaunched and renamed Restaurant Sat Bains at Hotel des Clos in 2002. In 2003, Sat gained Nottingham's first ever Michelin star, won the restaurant Remy Martin 'Remy' award, and a 'Catey' award for Menu of the Year. 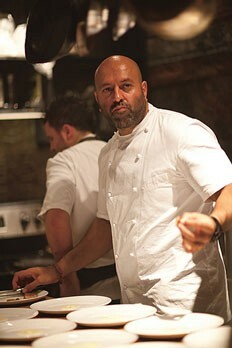 Together with his wife Amanda, Sat took over the venture in May 2005 and re-branded it Restaurant Sat Bains with Rooms. In 2006, Sat was awarded 4 AA rosettes, the Restaurant of the Year title for both the AA Restaurant Guide and Metro, and a place in The Times top 10 restaurants. 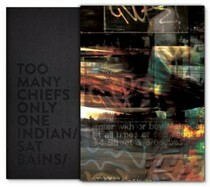 In 2007, Sat was the winner in the second series of Great British Menu. In 2008, Sat won Best Restaurant in the Observer Food Monthly Awards, appeared again on Great British Menu, and went on to win the Champagne Jacuart Rising Star Trophy in 2009. Sat was awarded 5 AA rosettes in the 2009/2010 AA Hospitality Awards, one of only seven restaurants in the UK ever to achieve this accolade, and has recently retained his Michelin Star status for the eighth year in succession.